Courtney and Steven's backyard wedding was once again featured, this time on Borrowed and Blue! 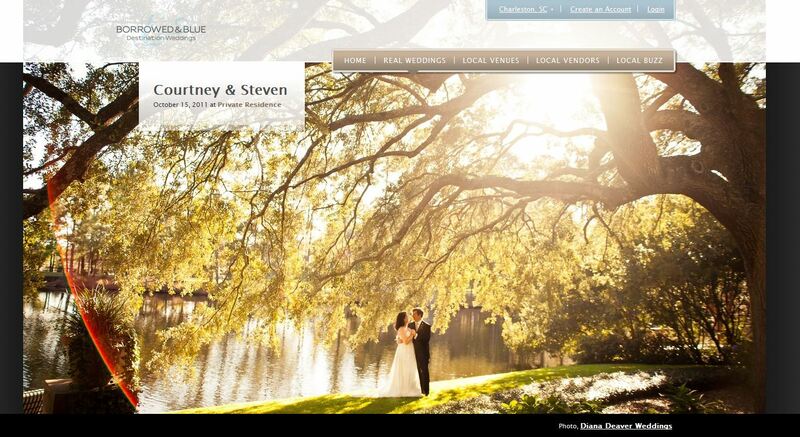 Published – Courtney and Steven’s Wedding Featured on Borrowed and Blue! Courtney and Steven’s backyard wedding was once again featured, this time on Borrowed and Blue!